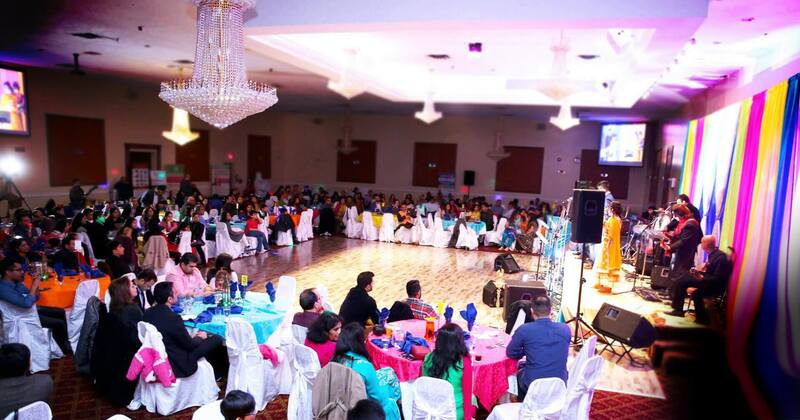 The royal banquet hall has been serving up some of toronto's most memorable events. We pride ourselves on quality customer service and we have focused our energy on making every event a special one. 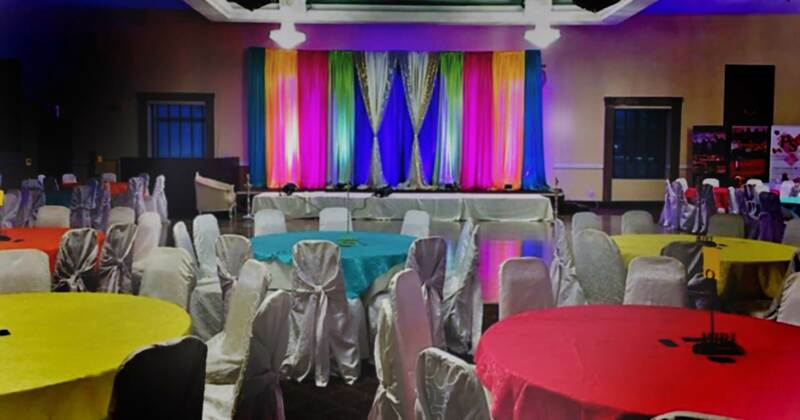 Our highly experienced staff of event coordinators, top chefs and servers make royal banquet hall your number one destination for weddings, parties, corporate functions and other special events. 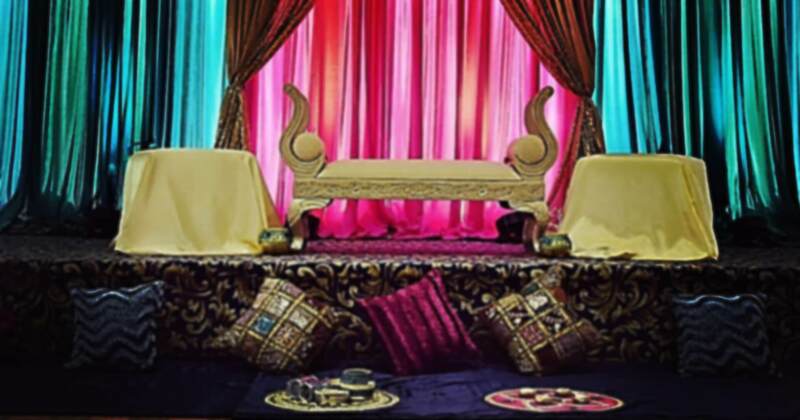 For the wedding of your dreams Royal Banquet Hall is the perfect Wedding Location in Mississauga. We have been a go to place for enterprises, businesses & various community groups. Known for social events, we have a eye for detail, creative insight & extensive experience from décor, hall layout and menu selection. Over 15 years of Catering Experience. 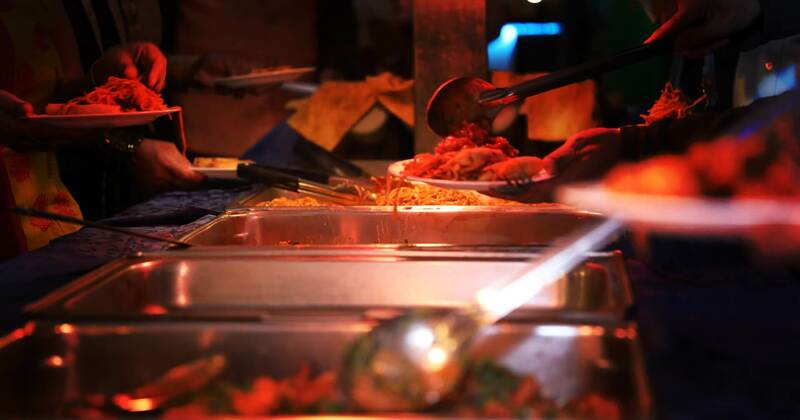 We can provide Catering Services for various ethnic dishes. Pictures & Videos speak a thousand words. We also provide Photography and Video Services. We can provide DJ services, Mandap Services, and also Live Music. From commending exceptional events including birthday events, weddings, commemorations, proms, mendhis and other celebratory occasions, we will enable you to arrange and execute your extraordinary day easily and work with you to guarantee your spending remains on track. Copyright © 2019 Royal Banquet Hall - All Rights Reserved.